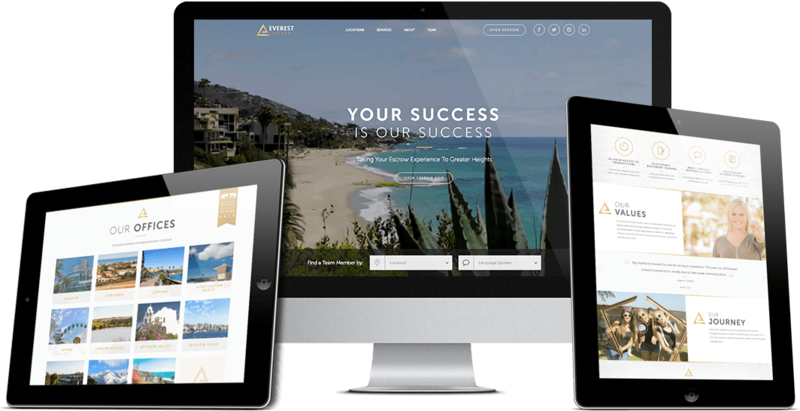 Everest Escrow is a full-service escrow company with 11 locations across Southern California. 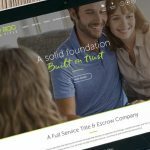 Realty One Group hired Anthill Studio to design a website for their Everest Escrow brand. 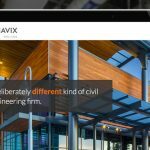 The goal was to design a modern site, geared towards Real Estate agents, which helped communicate the breadth of their services.